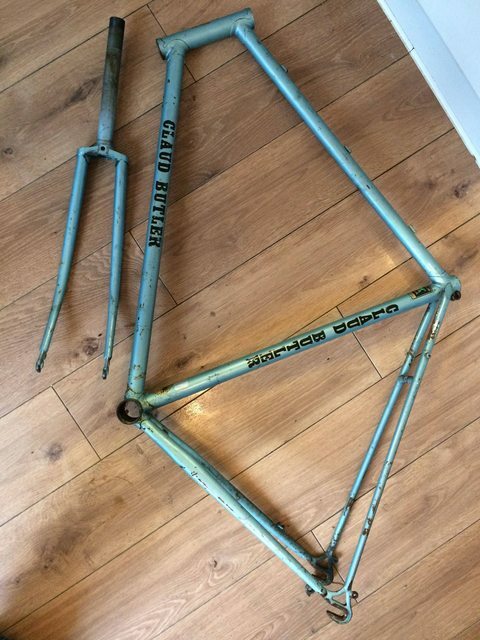 For free - 80's Claude Butler Majestic Frame & Fork. 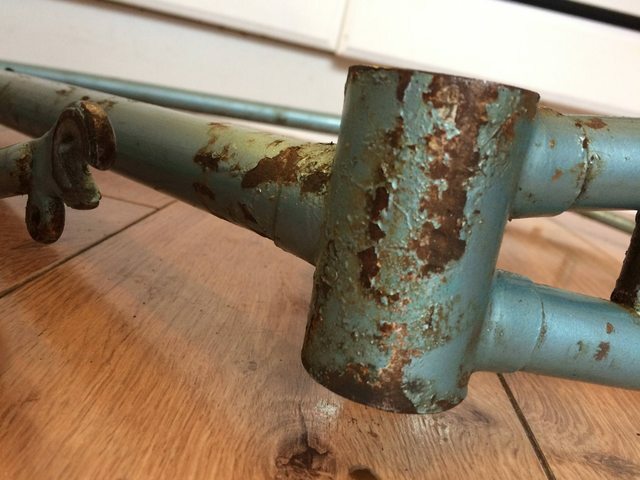 Rusty, untidy, but all threads good. Hopefully someone fancies taking this on and saving it. Cracking bit of Karma this, fair play. What size is it? I've had my fair share of freebies off the site......nice to give something back! Nice frames, these. 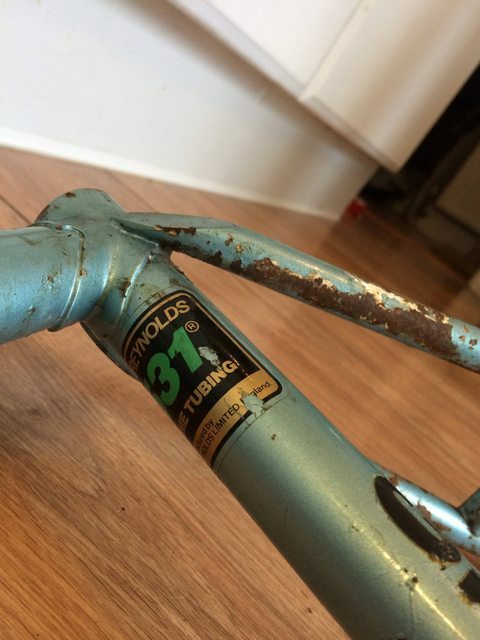 Mine had a "built by Holdsworth" sticker on it and had Campag ends IIRC. Was a tad too small, sadly. Trying to resist but.. what does it cost to post a frameset these days? Can't imagine it'll be more than a tenner. Want me to get a def. price?